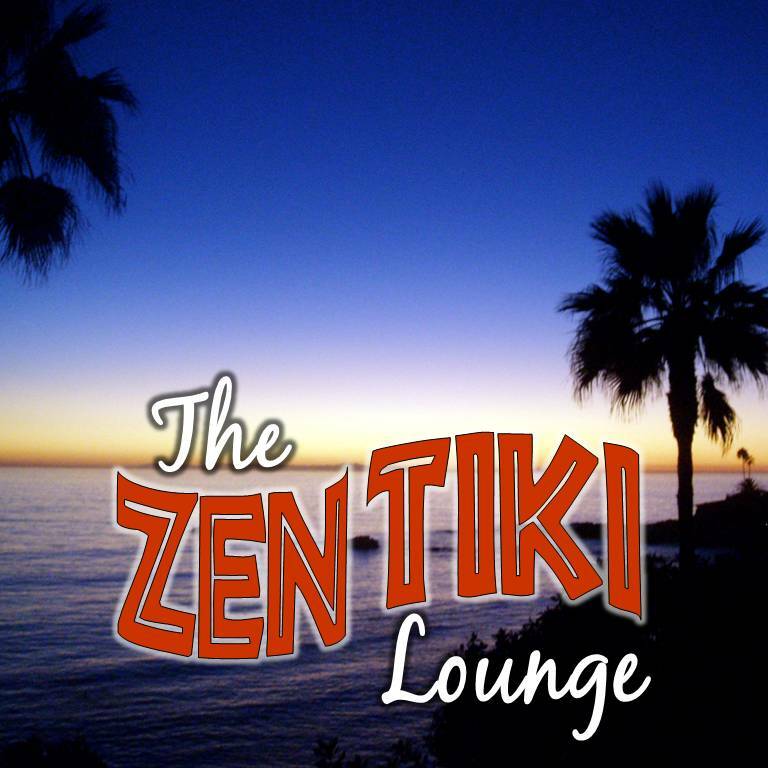 The Zen Tiki Lounge podcast has had the good fortune to meet many people in the tiki community. And we try to bring you interviews and timely information that not only informs but peeks your interest in upcoming events, new music and the booze we all like so much. This episode is all of those things. We start with trying Deadhead Rum. Deadhead Rum is a 6 year cask aged spirit distilled in the state of Veracruz on the Caribbean/Gulf of Mexico coasts. Deadhead is made from a mixture of sugar cane juice and molasses. Combined with glacial waters and pure cane sugar, the end result is a truly smooth sprit with some of the best aromas we have experienced. Those of you who have listened to this podcast for any length know that we only say what we really think about the music and spirits we try on the show. It was very easy for us to decide that Deadhead has a permanent place on our bar shelf. Oh, and did we mention how freaking cool the bottle is?! Listen to the show for even more detail and tune into our next episode for an interview with Kim Brandi from Iconic Brands and Sunshine's first cocktail crafted with Deadhead Rum. You will want this drink recipe! Next we have a very nice interview with Amy Boylan. Amy is co-owner of the famous Tonga Hut in North Hollywood and the organizer of The Gathering of Friends at Mojave Oasis. Having a conversation with Amy is always a pleasure because her passion for the tiki culture comes through very strongly. In this chat we learn how Mojave Oasis came to be, a little history of the Newberry Springs area and all the details you could possibly need to enjoy yourself at the upcoming event at this fabulous tiki campground. The Gathering of Friends event is April 12-14 and there are a very small number of campsites and trailer sites still available. If you like the idea of spending a weekend with some very cool and low key people, cocktails around a lake, movies under the stars and some great food and live entertainment....then this event is for you. Amy was nice enough to invite ZTL to the event and we certainly couldn't miss it. As with most tiki weekend events you can also expect a tent crawl (room crawl) where professional and amateur mixologists alike show off their creative cocktails. ZTL will invite you into our tent to try a yet to be named cocktail made with Deadhead Rum. Be sure to listen to episode 273 for the second half of our interview with Amy where she shares some fun stories of the Tonga Hut and the info about the best rum club you will surely want to be a part of, The Loyal Order of Drunken Bastards. Last up is Sunshine's tips on how to host a room crawl at one of the many tiki weekend events. Whether you are hosting for the first time and don't even know what a crawl is, or if you just want some tips and tricks....we have something for you. This is just part one of our room crawl tips and we were sure to include suggestions for being the perfect crawler as well. Listen to the show for more tidbits than a classy pu pu platter. You don't need a cocktail recipe to sip along with us this time. Just pop the cork on a bottle of Deadhead Rum and sip it neat.